How many of your friends have their own fish pond and babbling brook on their property? That is what you get with this well maintained farmhouse situated on 12.5 acres. 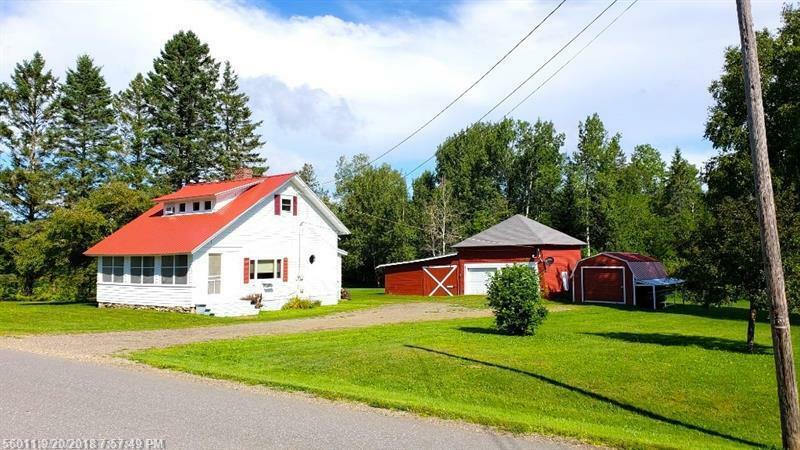 Enjoy quiet country living in this 2 bedroom 1 bathroom home with outbuildings. The home has a new metal roof installed in 2008 and a new furnace just 2 years ago.